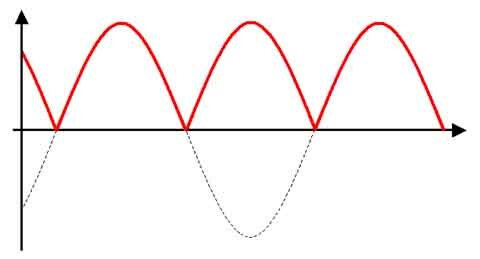 The output of a typical conventional battery charger with full-wave rectification - 100 pulses per second at 50Hz, 120 at 60Hz. 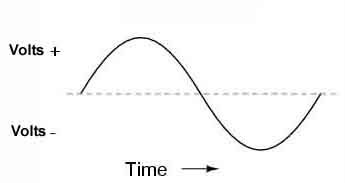 As above but with half-wave rectification, hence half the number of voltage pulses per second i.e. 50 at 50Hz, 60 at 60Hz. Test-rig for the earlier RVI-type current pulse tachometer, used until 1973. A high-wattage 12v bulb could be used in place of the coil. 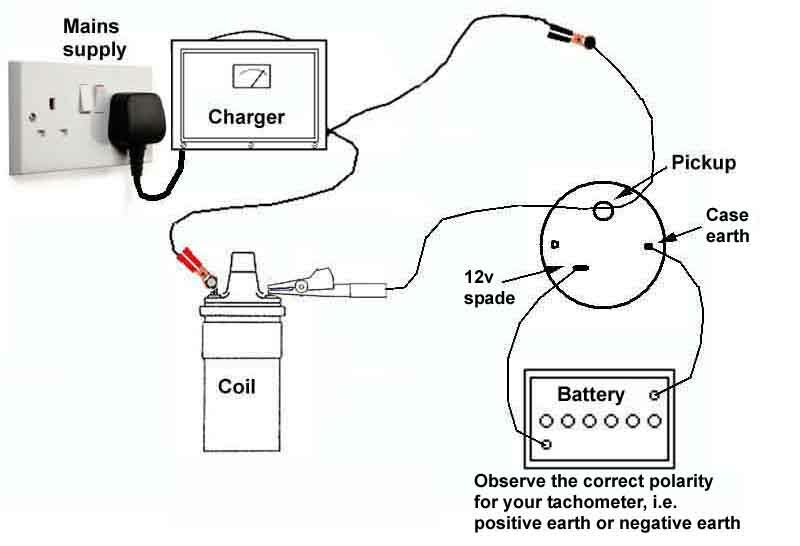 Observe the correct polarity for your tachometer when connecting the battery to the 12v spade and the case. The wire has to pass the current through the pickup in the correct direction for the tachometer to register. Test-rig for the later RVC-type current pulse tachometer, used from 1973 on. A high-wattage 12v bulb could be used in place of the coil. 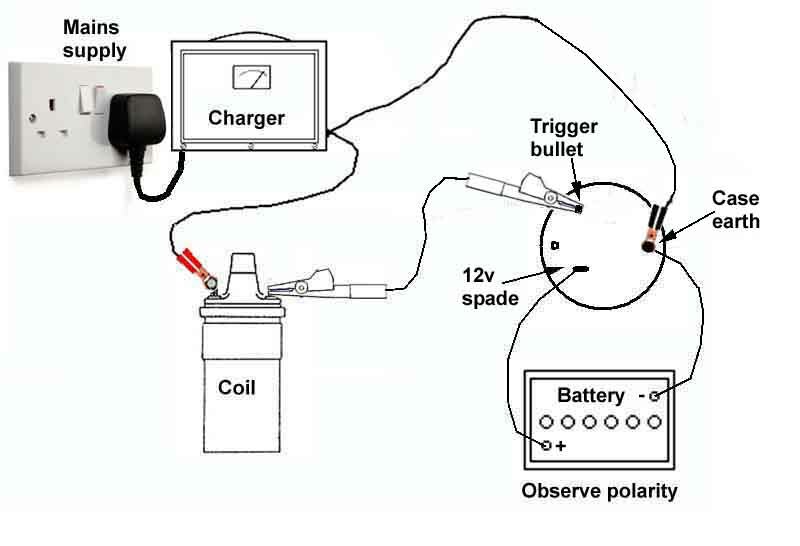 Observe the correct polarity when connecting the battery to the 12v spade (+ve) and the case (-ve). On a 4-cylinder tach a full-wave charger should display 3000rpm with the UKs 50Hz AC supply (3600rpm at 60Hz). 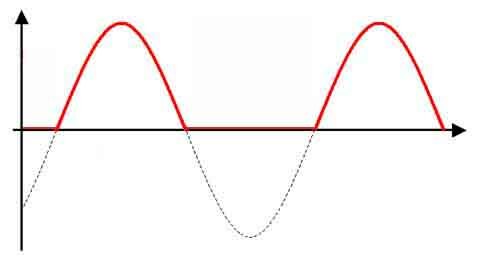 A half-wave charger should display 1500rpm (1800rpm - corrected following a comment from R G Everitt). On a 6-cylinder tach a full-wave charger should display 2000rpm (2400rpm). A half-wave charger should display 1000rpm (1200rpm). On an 8-cylinder tach a full-wave charger should display 1500rpm (1800rpm). A half-wave charger should display 750rpm (900rpm).